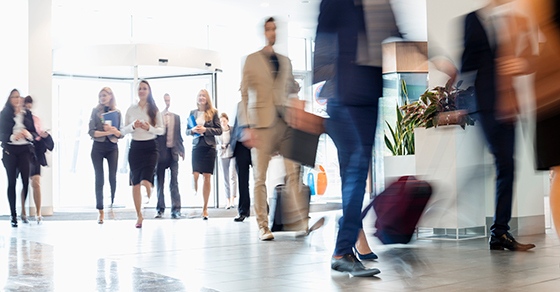 Does your business reimburse employees’ work-related travel expenses? If you do, you know that it can help attract and retain employees. If you don’t, you may want to start. Changes under the TCJA make such reimbursements even more attractive to employees: Employees are no longer allowed to deduct such expenses. Travel reimbursements also come with tax benefits, but only if you follow a method that passes muster with the IRS. To learn more, contact us. We can help you determine whether you should reimburse such expenses and which method is right for you. Meetings outside of these hours upon request. © 2018 Scharf Pera & Co., PLLC, All rights reserved.